The magical sequel is due in stores this March. Warner Brothers has just announced that Fantastic Beasts: The Crimes of Grindelwald will be available on 4K Ultra HD Blu-ray and Blu-ray on March 12. The 4K UHD Combo Pack and the Blu-ray Combo pack will also include an extended cut of the film with more than seven minutes of deleted scenes added (available as a digital download), plus an audio introduction by director David Yates. 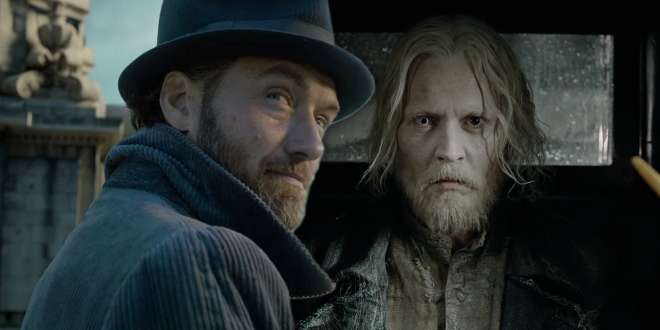 You can find the latest specs for Fantastic Beasts: The Crimes of Grindelwald linked from our 4K and Blu-ray Release Schedules, where it is indexed under March 12.